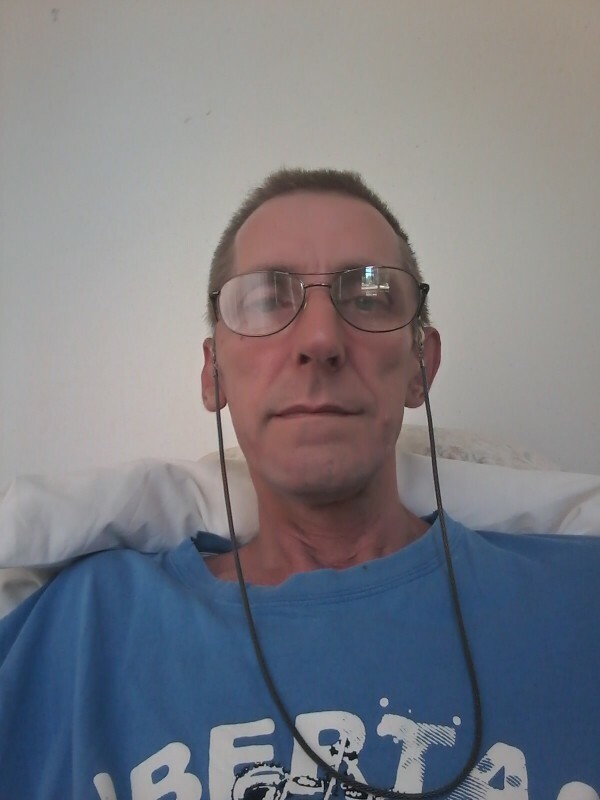 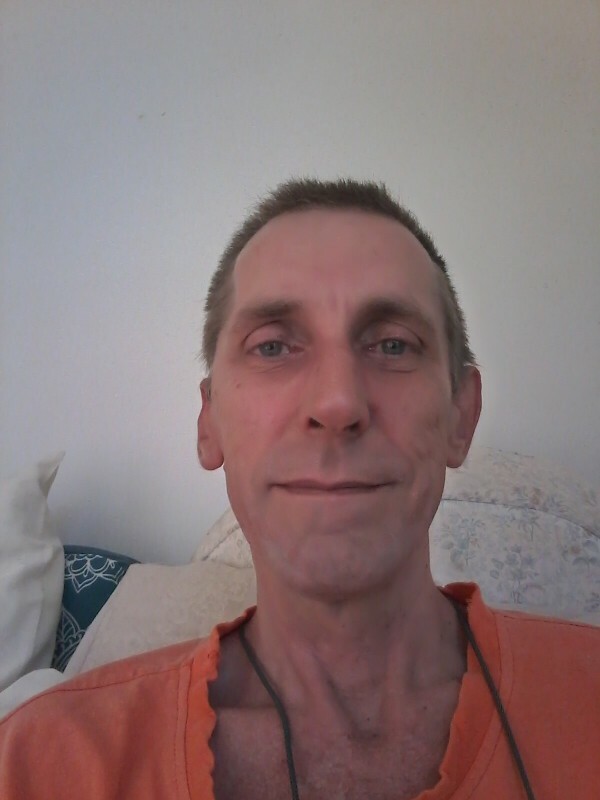 @Benoni-Charles is a 54 year old Gay Male from Benoni, Gauteng, South Africa. 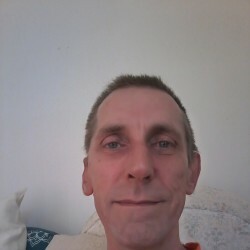 He	is looking for Friendship, Relationship, Chat and Casual. 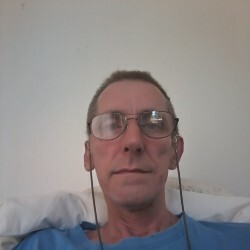 Hi guy, just looking to make friends, if anything comes of it that's great.